What Qualifies You to Have a Service/Assistance Animal in Your Rental Property? The Homebuying Timeline: How Long Does it Take? What's an FHA Loan and How Do I Qualify? What Are Property Taxes and How Are They Calculated? 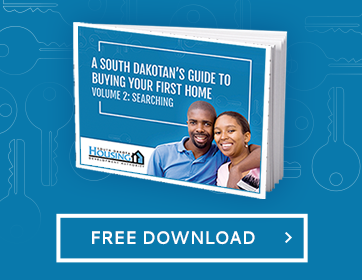 Do I Qualify for Rental Assistance in South Dakota? Renter's Insurance: Do You Really Need it? Are you Ready for Your First Home?